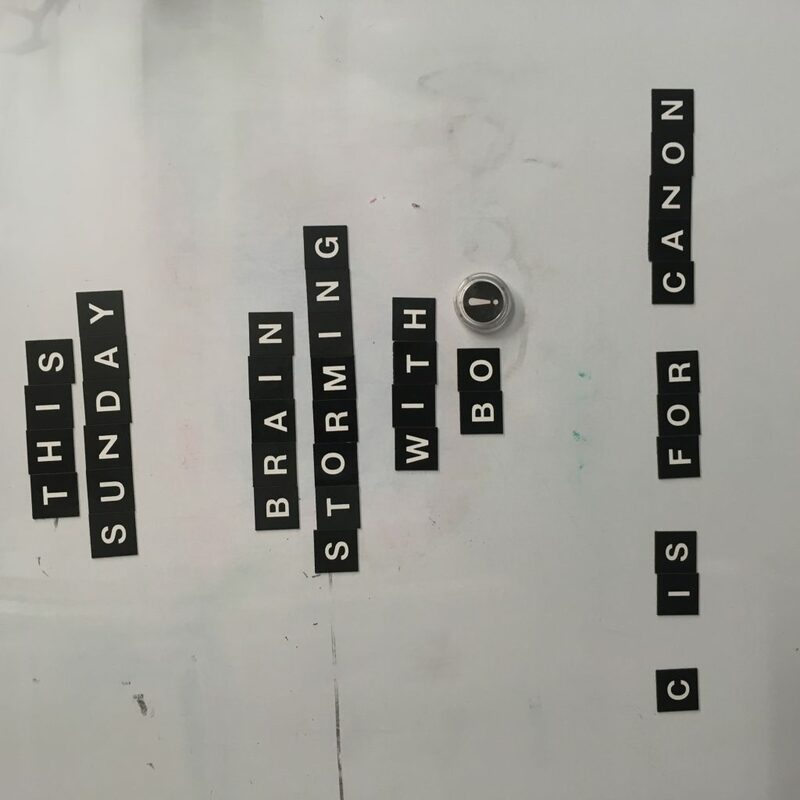 Brain Storming with Bo – formerly Sunday School – is taking on a whole new set of topics this month. Come at 9am to get your intellectual caffeination (there will also be really good coffee and tea). January 27 C is for Canon: how did we get the Bible? February 3 D is for Demythologize: faith in an age of science? February 10 E is for Emergent: how does change happen? February 24 J-K is for Justice and Kin-dom: what is our hope?